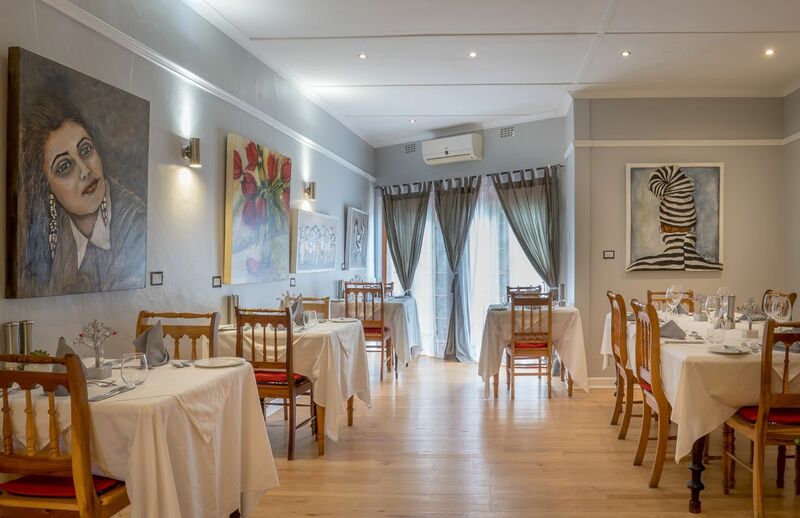 Mimosa Multiple Award Winning Restaurant is renowned for its superb cuisine, run by owner-chef Bernhard Hess, the emphasis is on local, fresh seasonal produce. Most vegetables and herbs are grown in our own extensive garden. Mimosa Lodge received the American Express Platinum Fine Dining Award for 2008 & 2009 as well as their Blazon from the Chaine Des Rotisseurs, The AA Travel Fabulous Food Award, Voted top 15 in the Eat Out's People's Choice Awards.